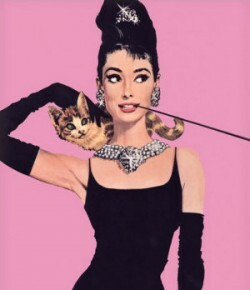 Adventures in HAIR | What would Audrey wear? I told you I would get some better hair pictures, and so here they are. I’ve been trying to grow my hair on and off for years now, but something always happens to make me go back to short. This time, it’s because I’m trying to spend the least amount of time showering and getting ready every day so I can spend more time exercising. With really thick curly hair that’s long, showering takes longer (detangling and pulling hair out that can’t fall out on it’s own because it’s trapped by curls), and then doing my hair so it looks less like a curl nest and more like a perfect curly mess. I just wasn’t willing to have it in a ponytail all the time when I hadn’t put my time into doing it properly, so I opted to chop it, care of my beautiful cousin @laurenfroesehair. 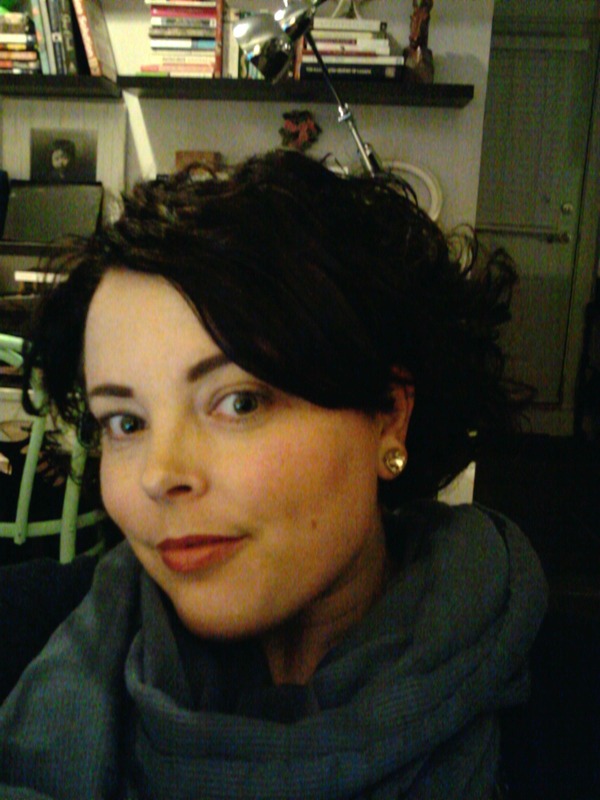 And really, I like me in short hair, I guess it’s my thing: kind of retro meets bedhead styling. I love long hair still, but I have to say this style just ends up being more me. And that’s the point of style, now isn’t it? Me after a day of work and running around. 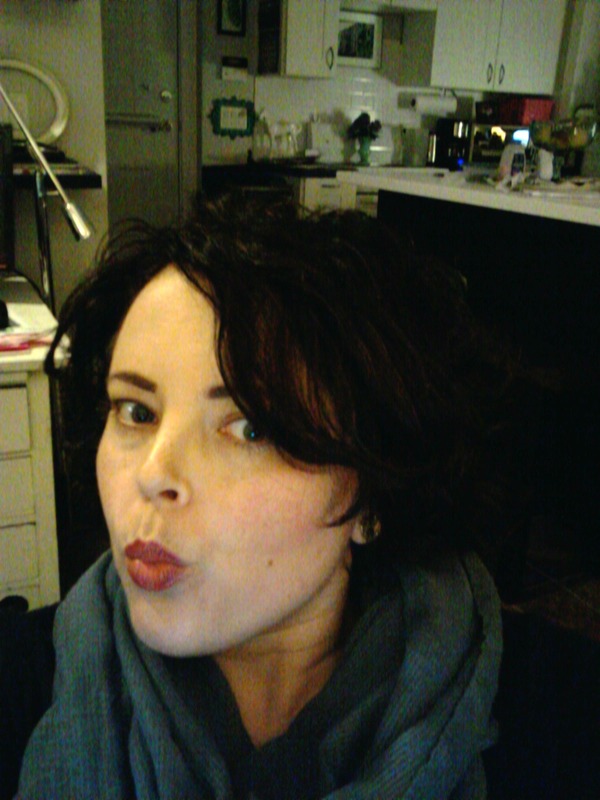 I’ve found that dark (red, mauve) lipstick helps my new short style look less boy and more vixen. Either that, or big earrings; I don’t always want to wear lipstick. This picture…because I can’t resist making a face, ever.